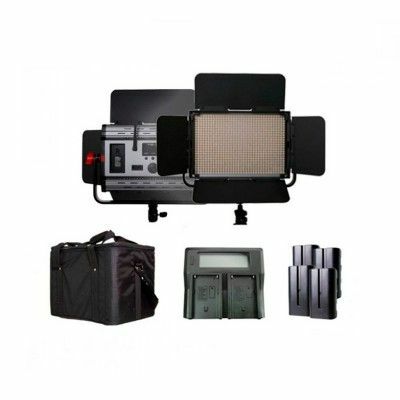 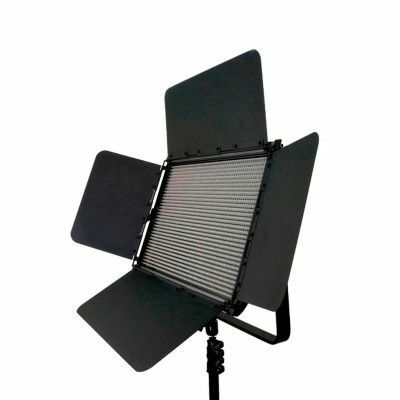 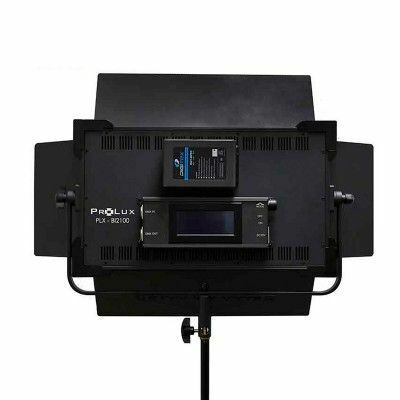 New LED panel of great power and versatility. 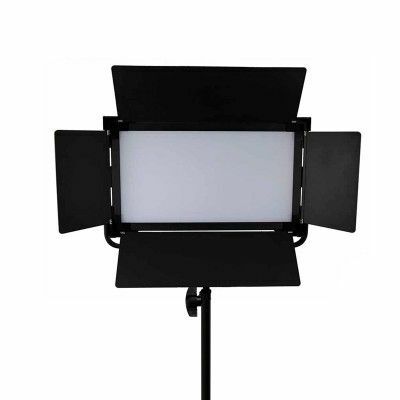 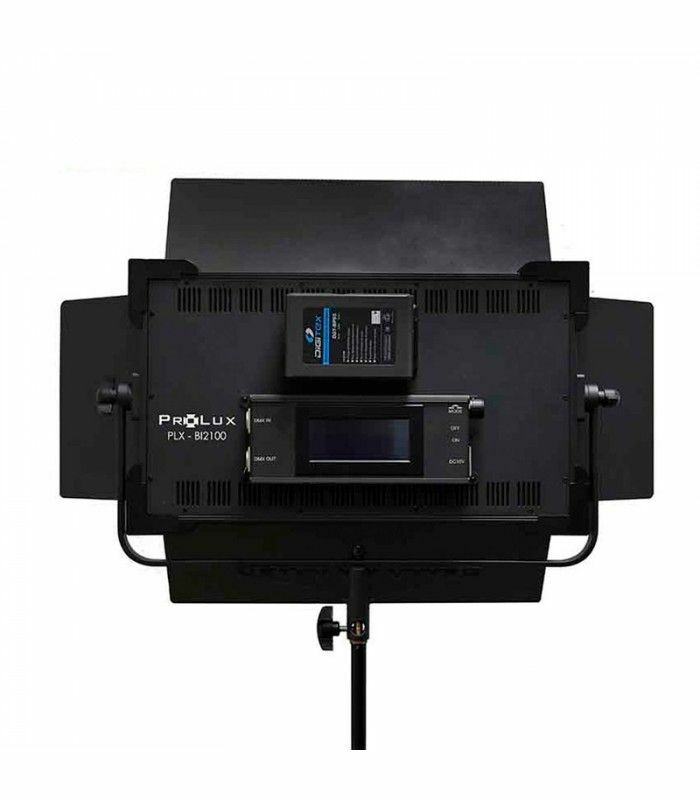 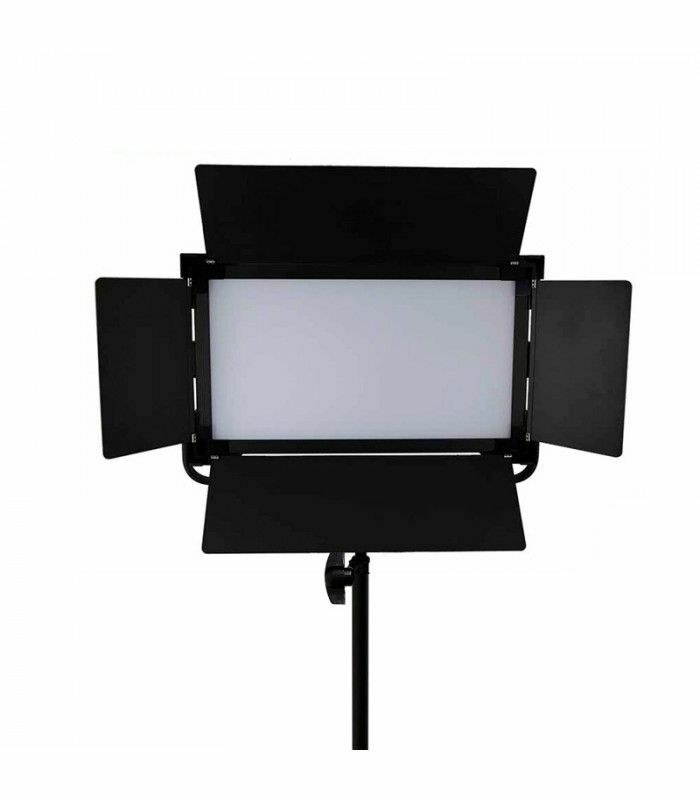 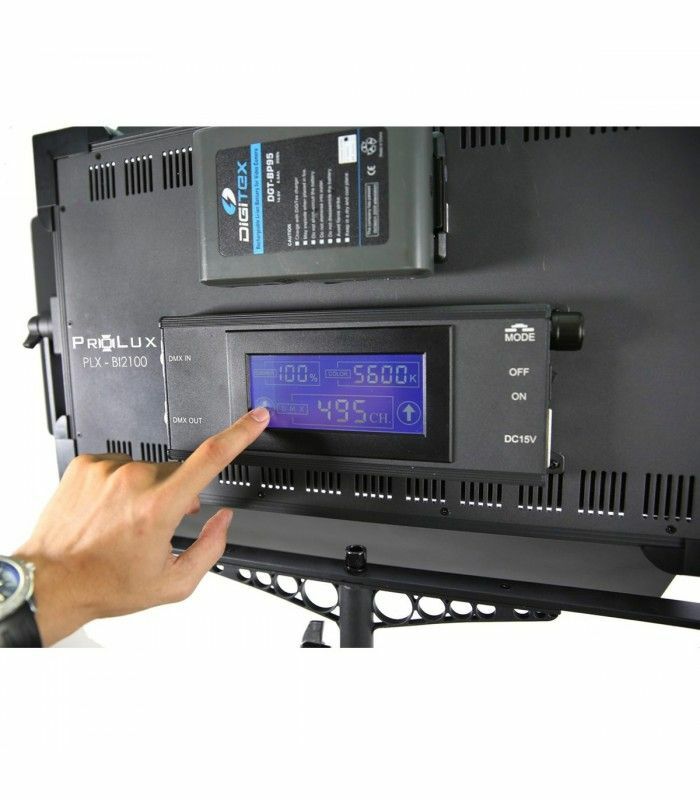 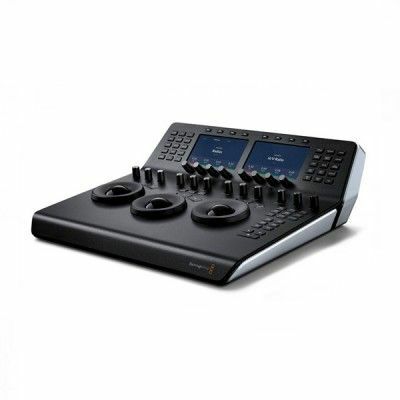 Designed for studio and ENG, incorporates DMX control Yy it is possible to manually control or by DMX the color temperature from 3200ºK to 5600ºK and the light output. 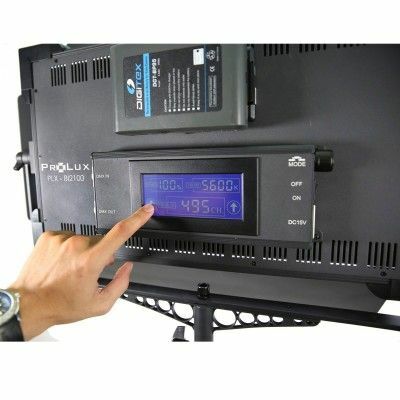 It incorporates a display to be able to adjust the degree of the temperature as well as the luminous power which will allow to return to the same point that it left in the previous recording.